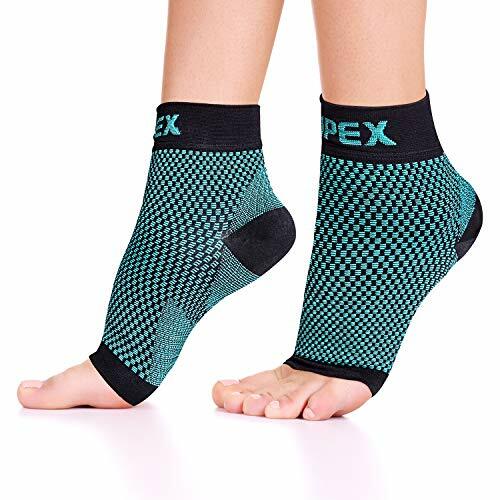 ✅ GET BACK ON YOUR FEET – Suffering from plantar fasciitis, heel spur, Achilles tendonitis or edema? 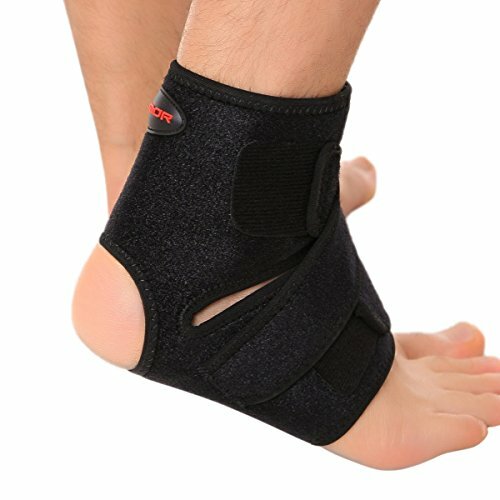 We will get you back on your feet! 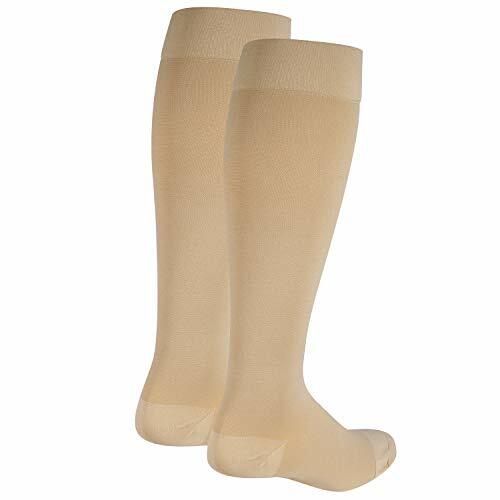 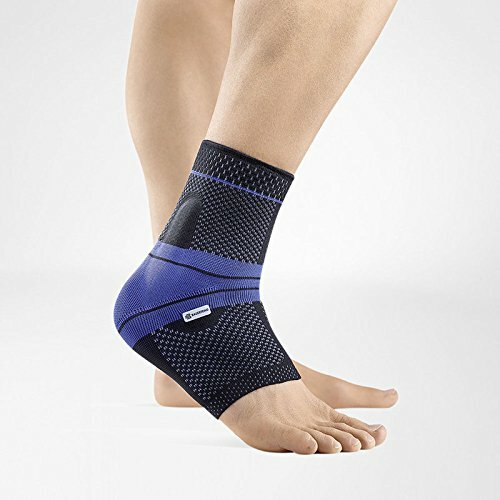 Sparthos ankle sleeves provide instant support, relief, and recovery. 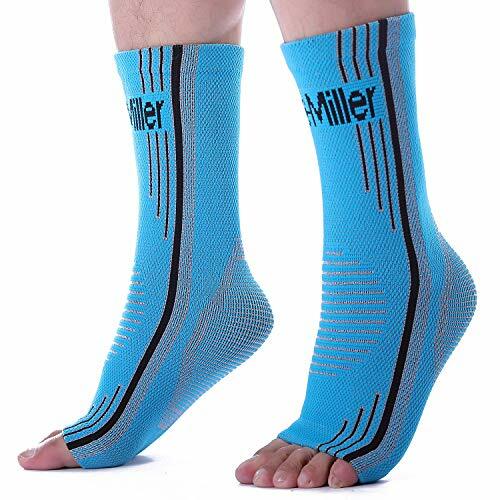 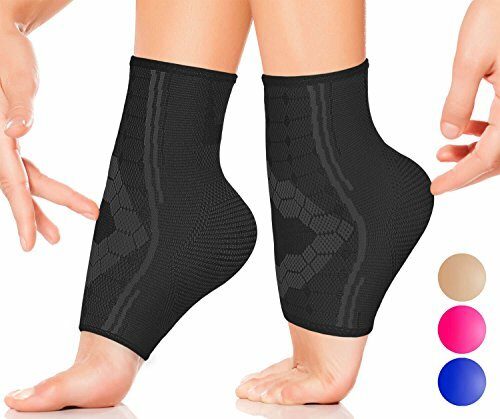 ✅ YOU DESERVE THE BEST – Tight and discreet Sparthos ankle sleeve fits like a second skin. 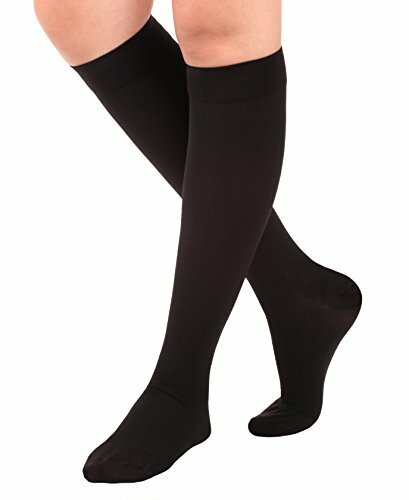 It is crafted from top quality breathable yarn and designed to accompany you in every step you take. 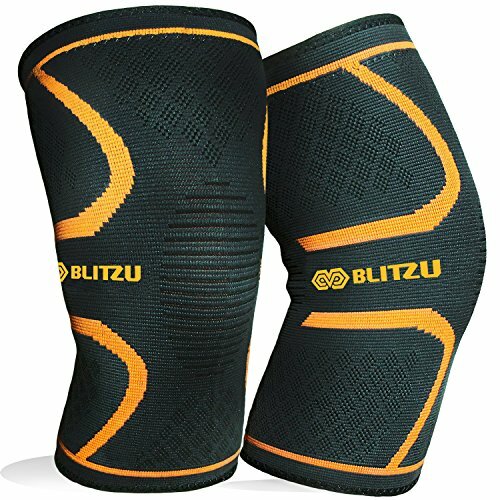 Are you ready to leap ahead into a life full of motion?